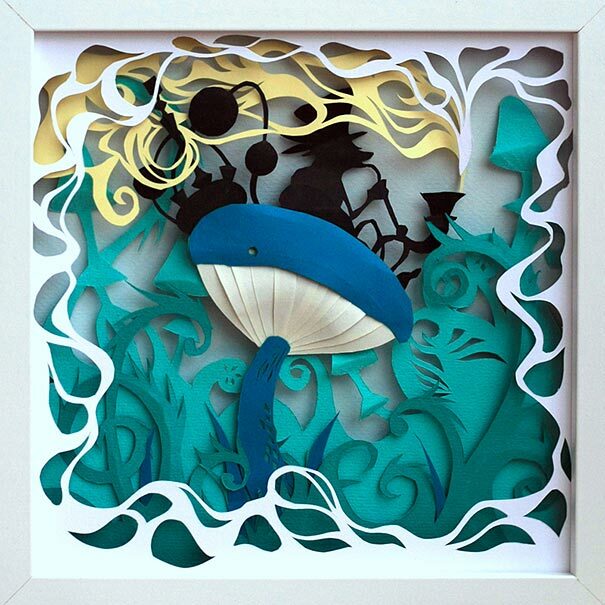 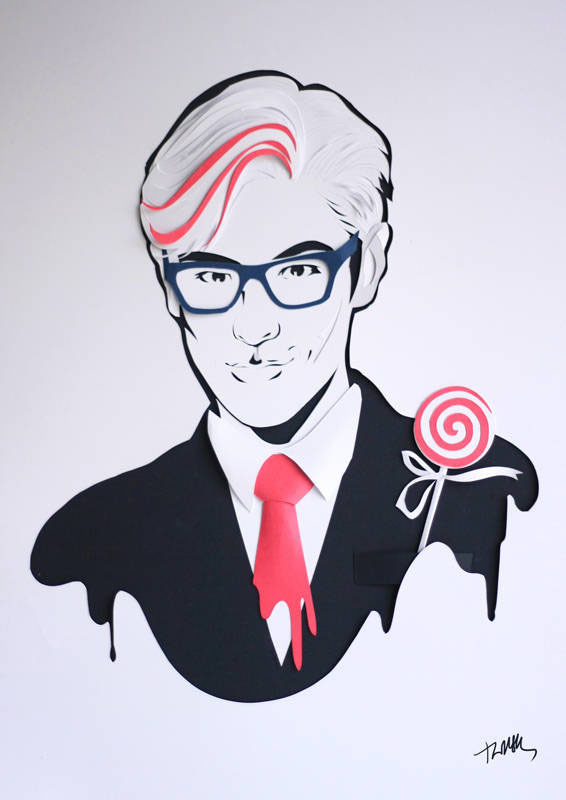 Paper Art by Marina Adamova: Marina Adamova is a freelance paper artist and illustrator from Moscow. 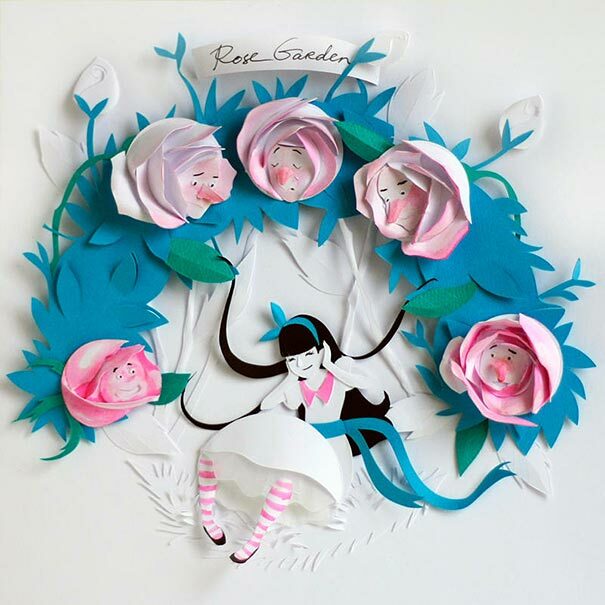 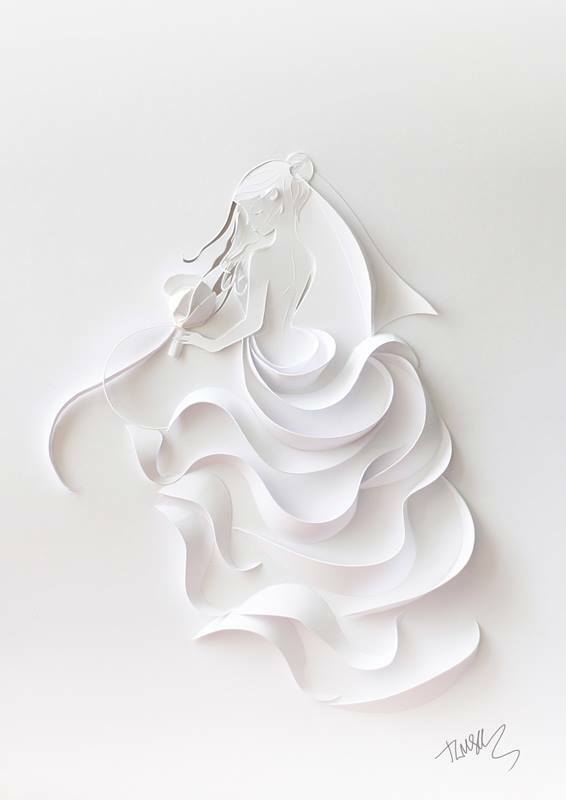 Her first creation in paper art was the beautiful fairytale story "Alice’s Adventures In Wonderland" in paper art. 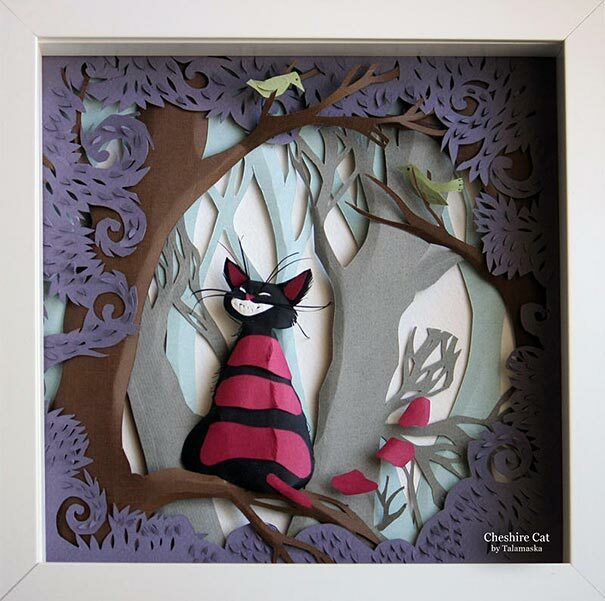 From then on, her passion for paper art grew and she loves to narrate wonderful stories through his paper artwork. 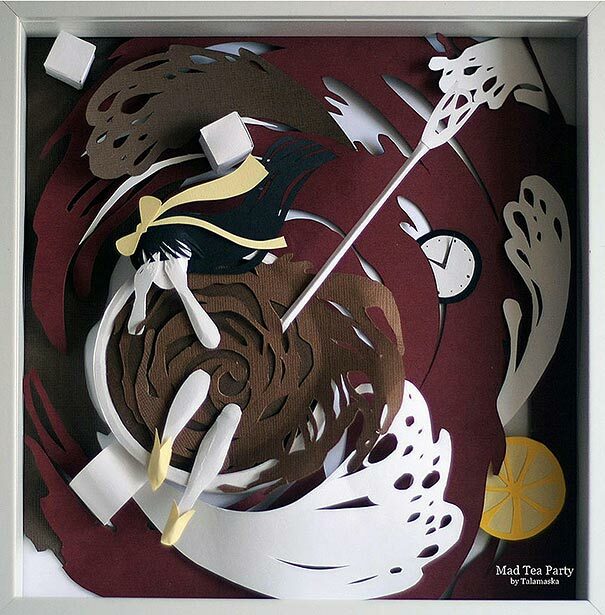 Her first paper art of Alice(25*25cm) was exhibited in Moscow. 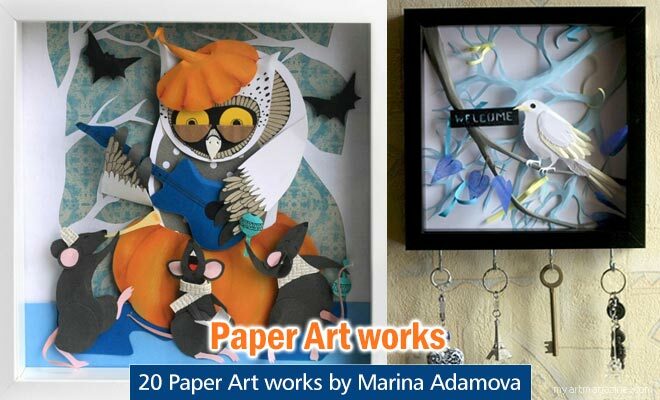 Marina Adamova is also known as Talamaska in the social media sites. 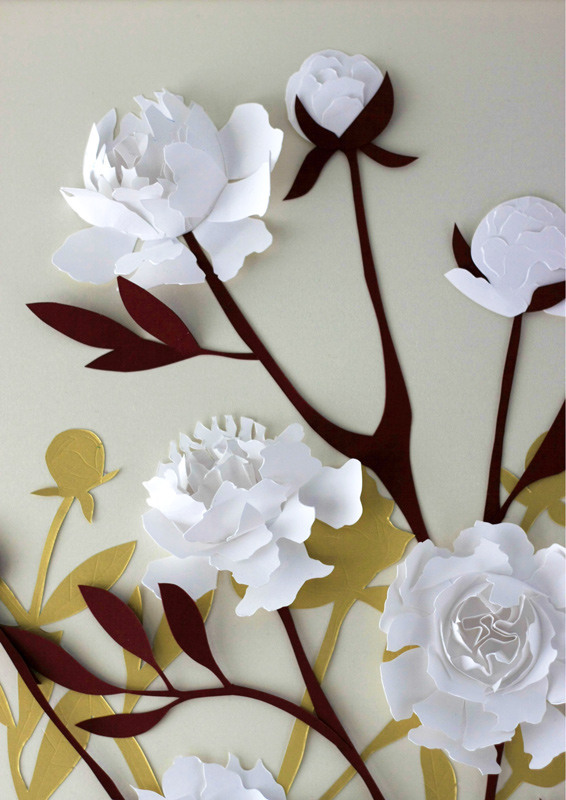 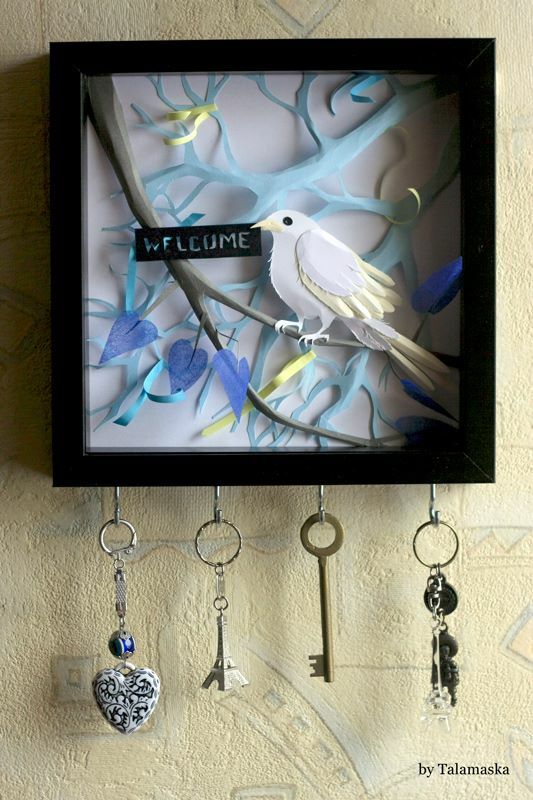 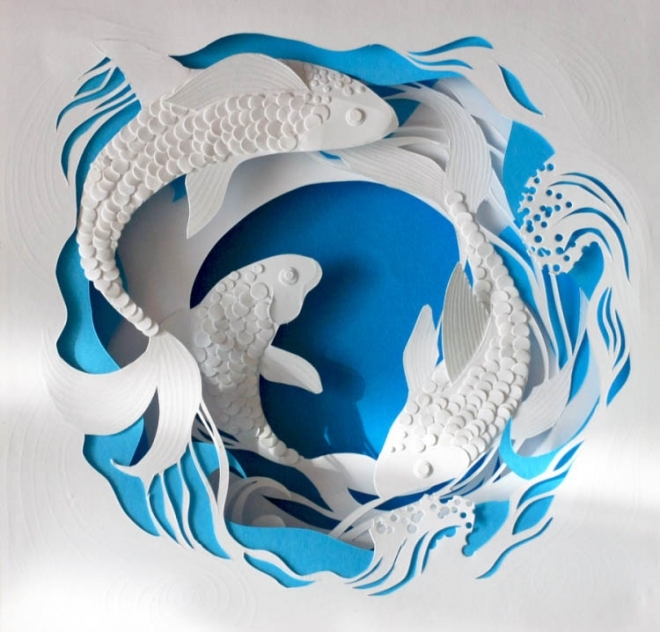 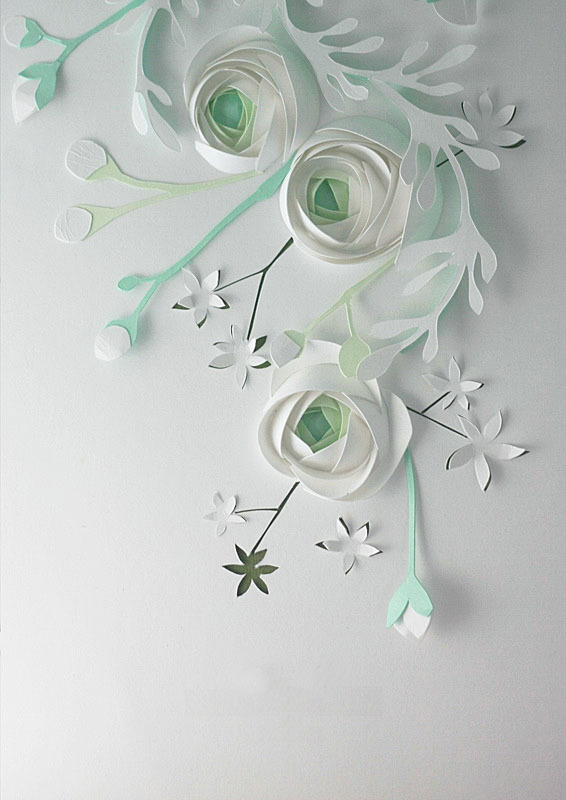 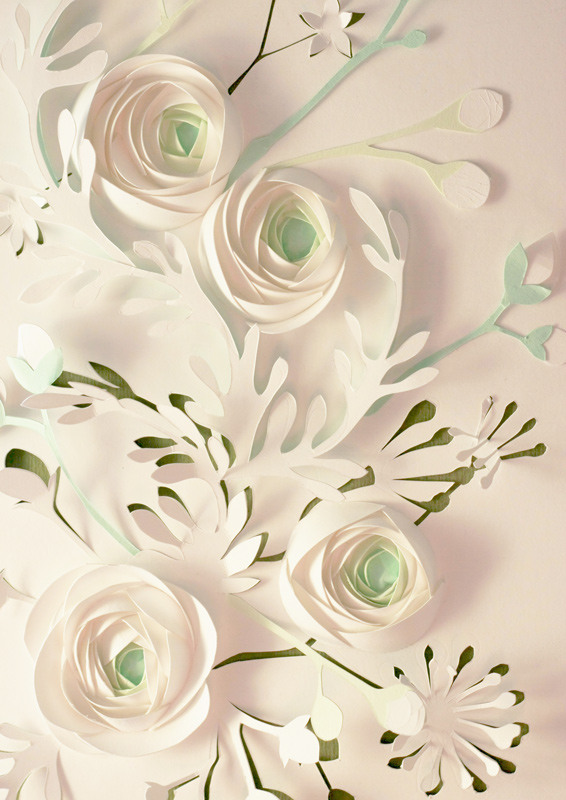 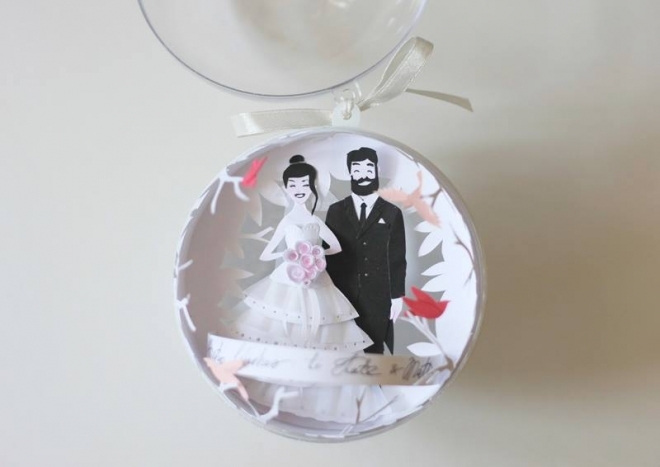 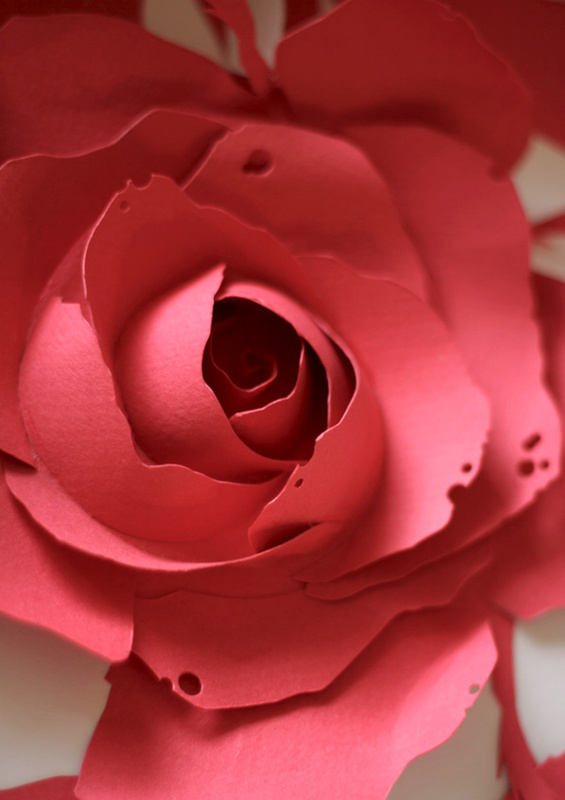 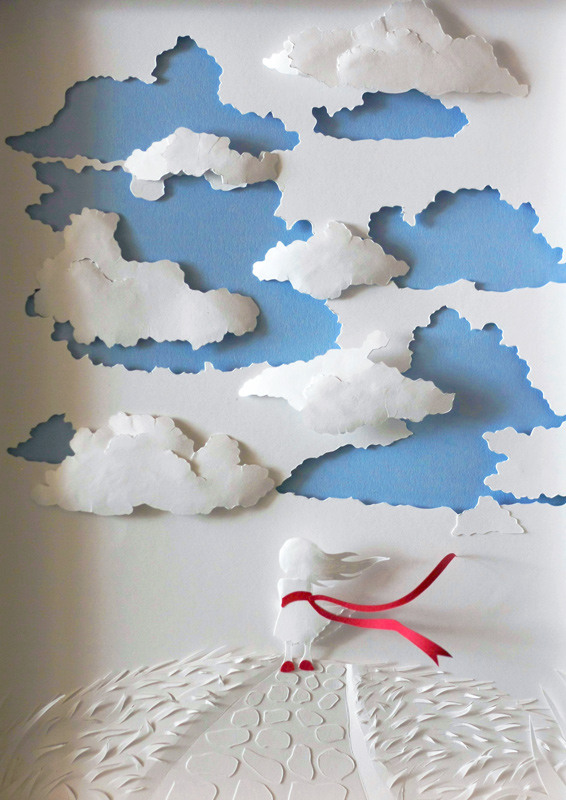 In this post we have added 20 Beautiful Paper Art by Marina Adamova for your inspiration. 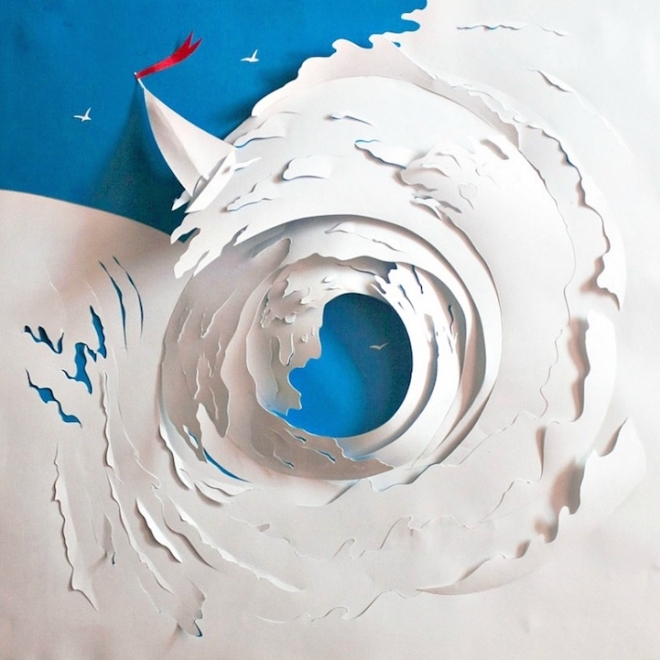 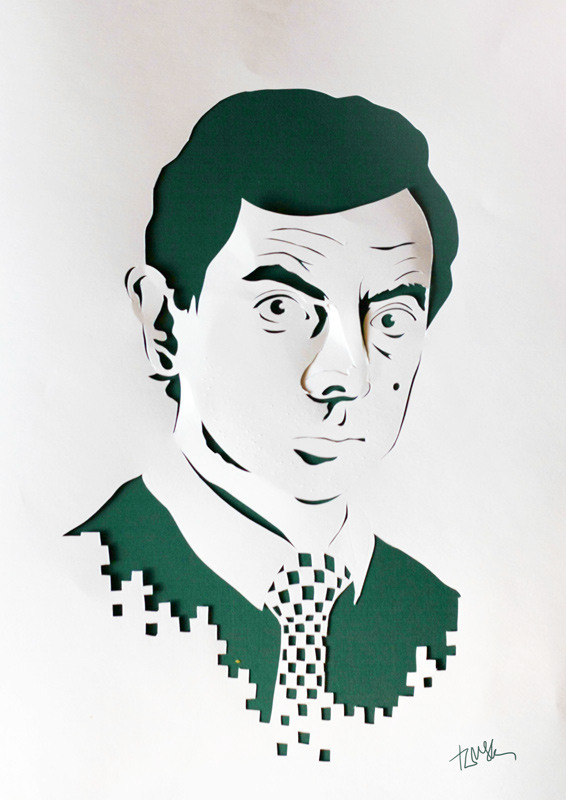 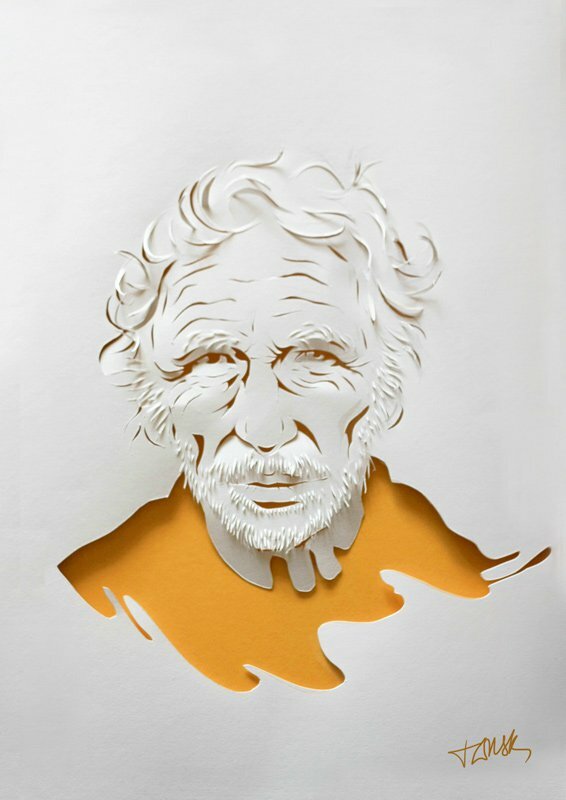 Moscow-based craftsman Marina Adamova makes great pictures and outlines out of cut paper. 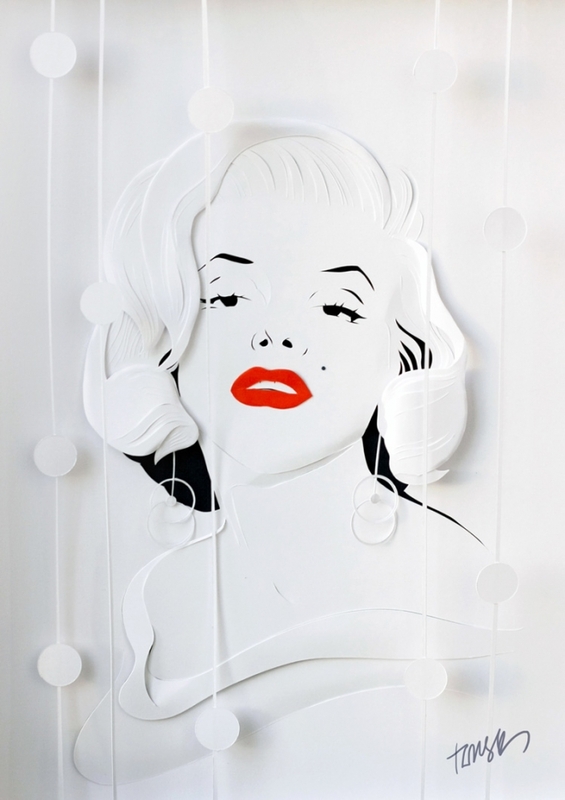 Adamova's topic ranges from famous people to nature to business work. 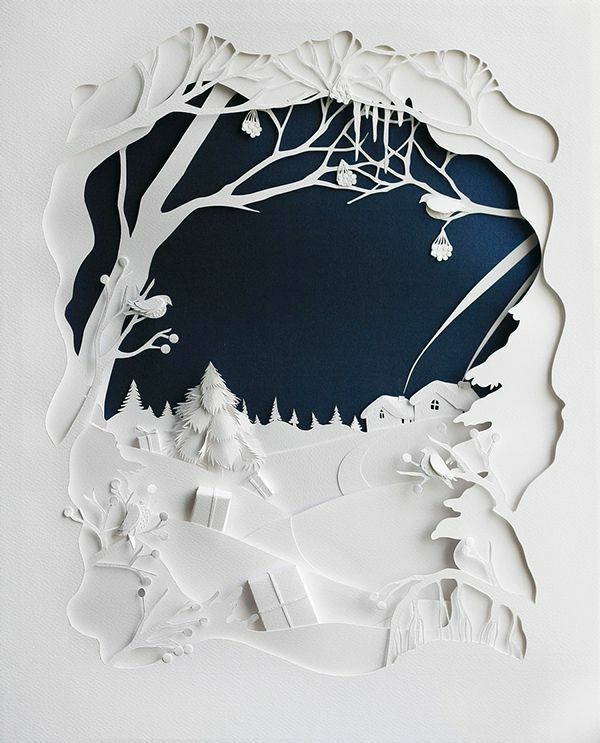 Paper is such a fragile medium and Marina Adamova loves to create detailed stories of paper cuts with his sharp knife and scissors. 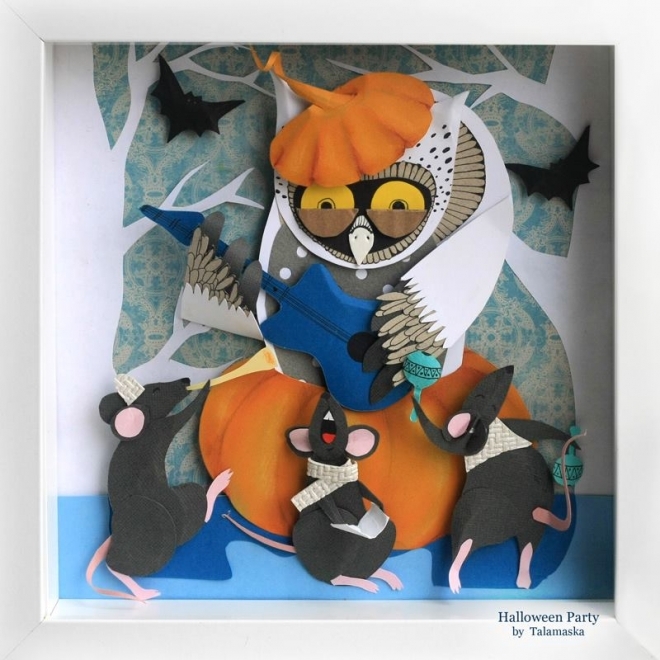 Marina Adamova charming creations are something out of the world.